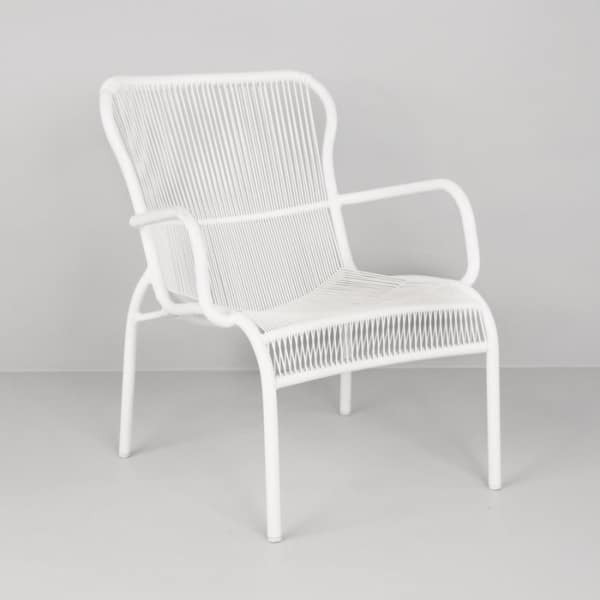 Before you sit in it, the Luxe seems to be a lightweight and whimsical chair with contemporary styling; after you sit in it, you realize the incredible stability and comfort this wonderful outdoor relaxing chair has to offer. 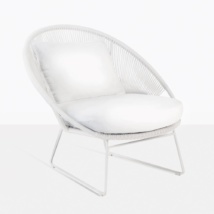 It’s solid and shaped perfectly for long-term relaxation, but yet, it’s super-lightweight and beautiful. 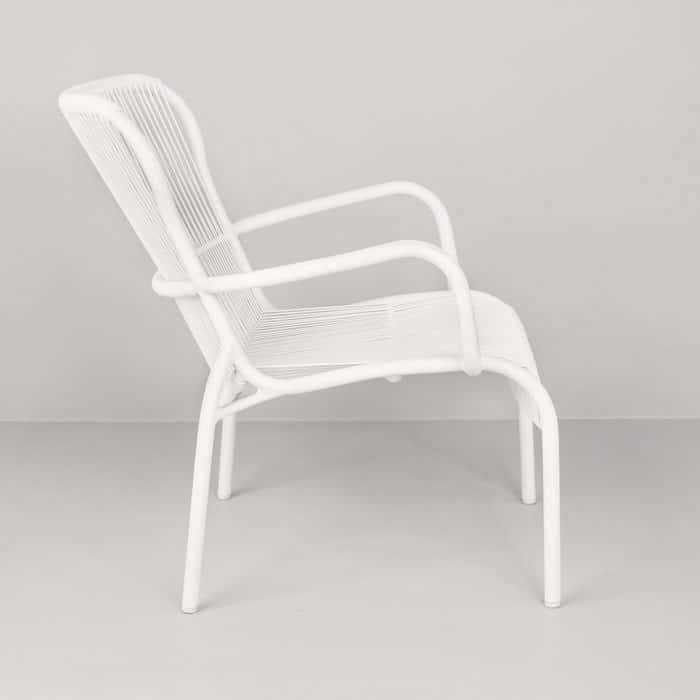 It’s a perfect extra chair for long sunny days, and the High-density Polyethylene weave allows for maximum airflow with the best full-seat contact. 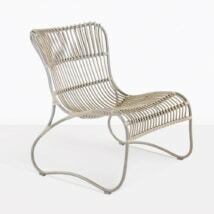 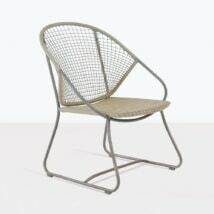 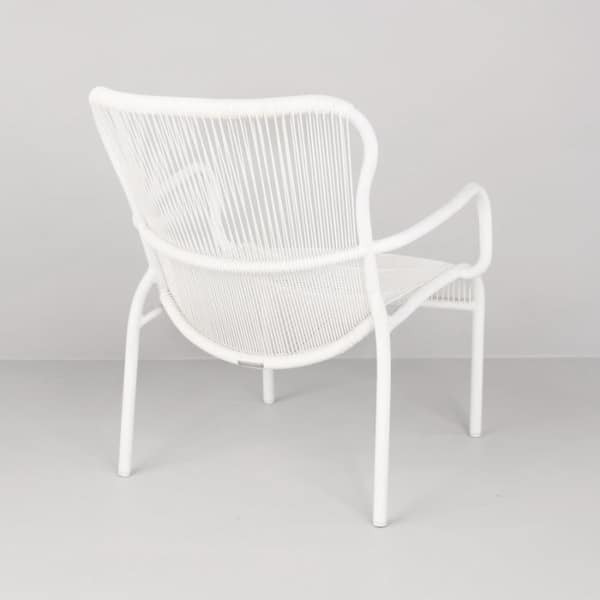 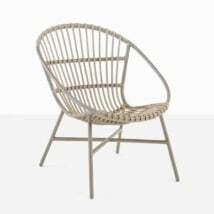 Beautiful, lightweight and durable, made to last many years, the Luxe chair is a spectacular way to enjoy the summer sun. 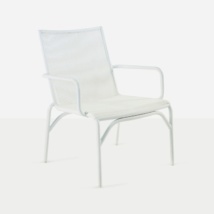 Made with the Ecolene® Outdoor Weave (an HDPE outdoor weave) and powder-coated aluminum. 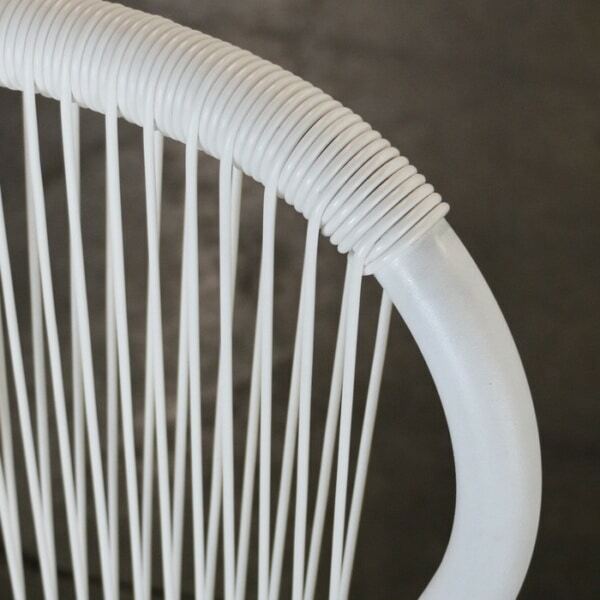 W26" x D32" x H31"